Come see the changes inside!! 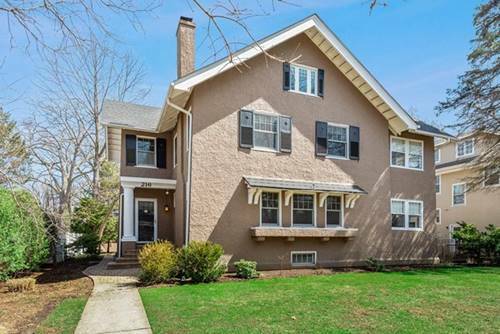 If you want light streaming from every angle with no obstructions, on 1/3 acre, this is a rare opportunity! 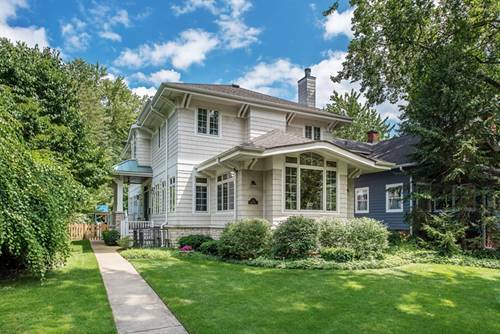 Buyer can take a gracious cedar-shake home on a large corner lot in east Wilmette, and customize with their own touches. 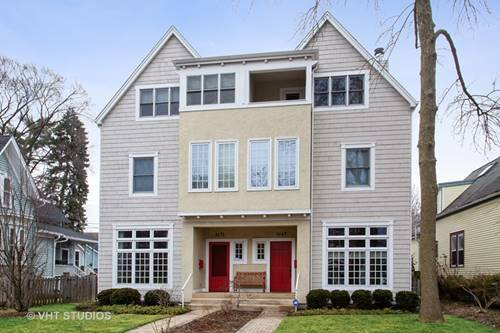 With 3 generous levels of living (not including the basement), the house lives long and vertical. 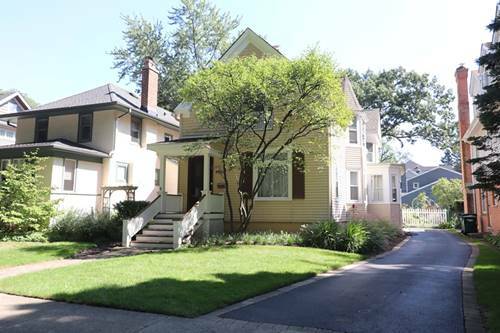 Special features include an oversized screened porch the length of the home, original pocket doors, and a grand foyer. 2nd level offers 4 bedrooms (1 tandem) and 2 full baths. 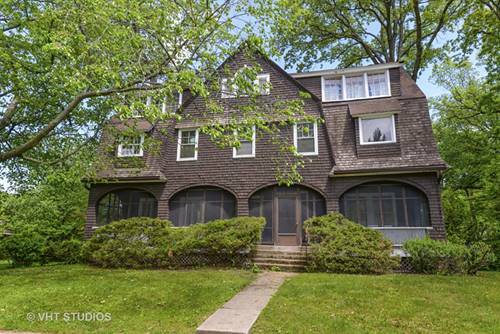 The 3rd floor has 2 oversized rooms, and 1 smaller, with tall ceilings, tons of windows, & full bath. Possible office space, artist studio or family/teen suite. Home needs some updating, but also livable in current state. 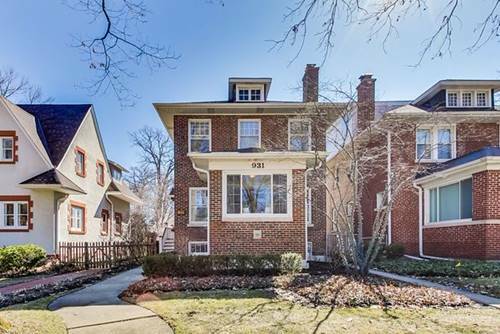 Location is just a few blocks to Metra, near Northwestern Football Stadium, close to lake and beach, and in between Central St. Shops in Evanston and downtown Wilmette. AS-IS. 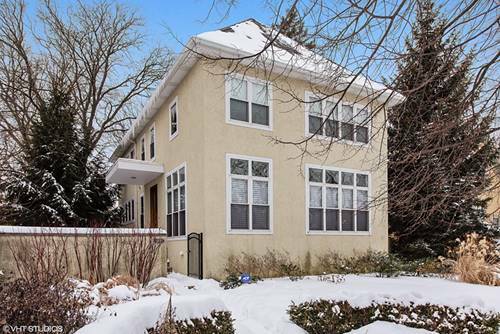 For more information about 103 Broadway, Wilmette, IL 60091 contact Urban Real Estate.